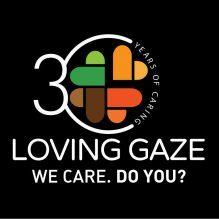 2016 is ending and at Loving Gaze we have many reasons and so many people to say thank you to! To our team who worked with such passion, to all the donors, who trusted and supported us, to all our students, patients, volunteers, teachers, doctors and nurses, to all the people who spent time with us working, talking and encouraging us! But most of all, we want to say thank you to each and every person who shared their time, smiles, beauty, experience, love, care, professionalism, trust with us. 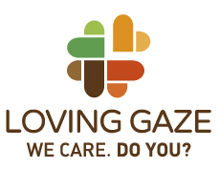 The uniqueness of each and everybody who shared a short or long journey with Loving Gaze. And you? What is your #Thanks2016for ?